You will notice a change in the look and feel of the Discussions Matter website. I continue to update and upgrade for the present and future, but the past content remains the same and is always available for reflection! Continuous improvement is important in our everyday lives. While we’d like to stay in our comfort zones and do what we’ve always done, the way we’ve always done it, if we change nothing…nothing changes. Speaking of continuous improvement…are you providing your Members with resources to ensure they are continuing to grow personally and professionally? 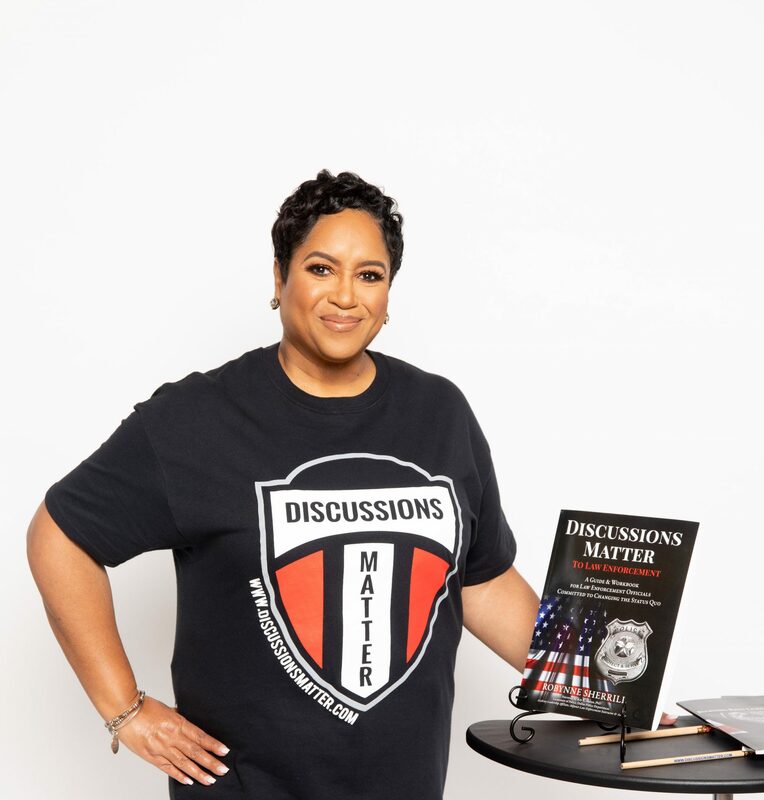 This is one intent of the Discussions Matter venue – to provide tools and resources that facilitate dialogue among law enforcement officers, developing various areas of awareness and identifying opportunities to change the status quo. Discussions Matter is a gateway to continuous improvement. Visit http://www.discussionsmatter.com for more information on how you can begin Discussions at your Agency. Next PostNext Celebrating Dr. Martin Luther King, Jr.